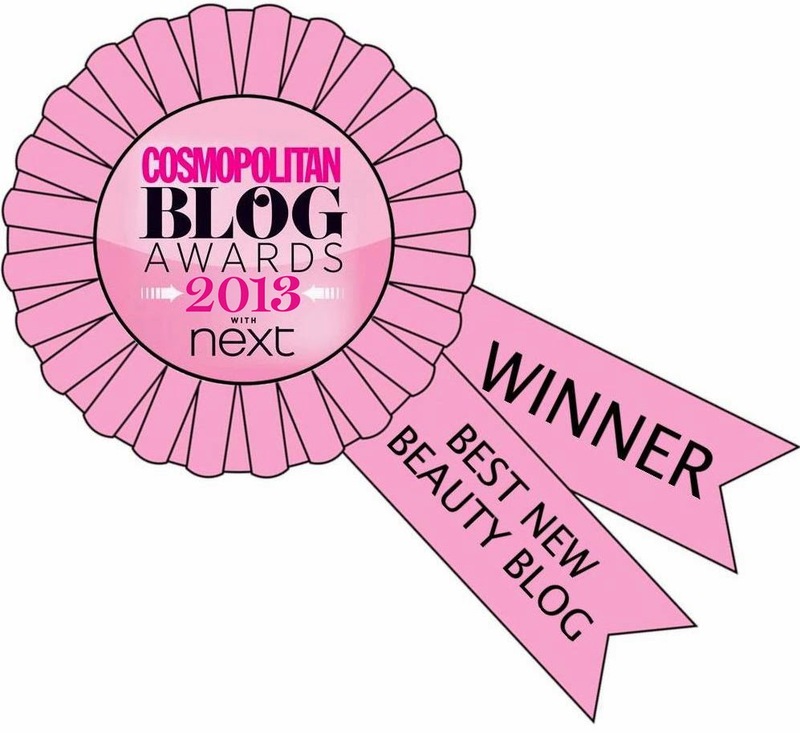 Hello everyone, today's post was inspired by something I love: reading! 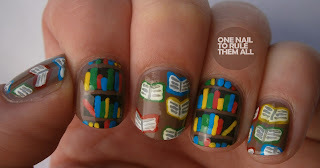 I've been meaning to do bookshelf nails for ages but when it came to it I decided I wanted to do open books as well. I was originally only going to do one big giant open book as an accent nail but that didn't really happen and I dont really know why haha. Anyway, I like how they turned out despite that and I hope you do too! This is beautiful and fantastic. Wow, how did you paint those? It looks so hard! I love these SO MUCH. I think my jaw actually dropped when I saw them. This is amazing! 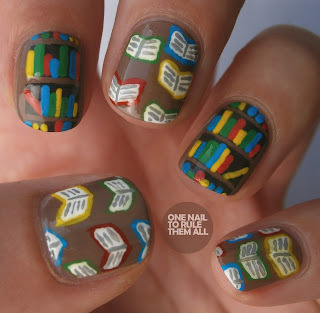 I love the bookshelves! It looks so intricate! This is awesome. I love reading, too. Will try this soon. I am seriously geeking out over these! So adorable!